ClubZap is the only mobile solution that enables sports clubs to engage their community, grow their membership and generate more revenue. Sports clubs all over the world are communicating with their members and supporters through a fragmented array of solutions including, websites, social media, email, mobile messaging platforms and text messaging. This is extremely difficult for clubs to manage and in many cases their message is being drowned out. The consequences of this problem for clubs are reduced member and supporter engagement and lost revenue in terms of membership signups and awareness of fundraising activities. ClubZap allows clubs to communicate directly with members and supporters, free form other distractions. This directly impacts the club in terms of member awareness and participation. It simplifies the burden on club officials by reducing the communication workload by up to 70%. More tangible again is the fact that by providing powerful payments infrastructure, ClubZap completely revolutionises the way clubs handle payments. This manifests itself in an average 25% increase in membership payments collected. The people talking about us. Our Start-up of the Week is ClubZap, an app from two sports-mad technologists who believe they have built the ultimate solution for sports club communications and money management. "ClubZap will provide the ultimate solution for clubs where we combine the project management of Slack with the communications of WhatsApp along with the micropayments capacity of Plynk,” the duo explained. Many club members often miss key information. It’s a common complaint. So here we introduce ClubZap, the app that centralises all of this information – allowing club members to access fixtures, results, club news and even lotto services. The idea is that a club secretary or PRO can centralise the information through the ClubZap app and they can also add multiple administrators for the app via a webpage. Today the hurlers of Sixmilebridge will play Clonlara in the Clare county final. The game coincides with the launch of the ClubZap app which Sixmilebridge have been piloting in the run-up to the final. Clare’s best young entrepreneurs have been announced at the County Final of Ireland’s Best Young Entrepreneur (IBYE) competition, which took place in the Buttermarket Building in Ennis last night. IBYE, which has a €2 million investment fund, is run by all 31 Local Enterprise Offices (LEOs) and is supported by the Department of Jobs, Enterprise and Innovation and Enterprise Ireland. After a summer of evening a weekend work, ClubZap is launched for Aidan and Declan's club, Sixmilebrigde GAA club in Clare. ClubZap is opened up for other clubs and reaches 50 clubs by the end of the month. ClubZap reaches 250 clubs signed up. 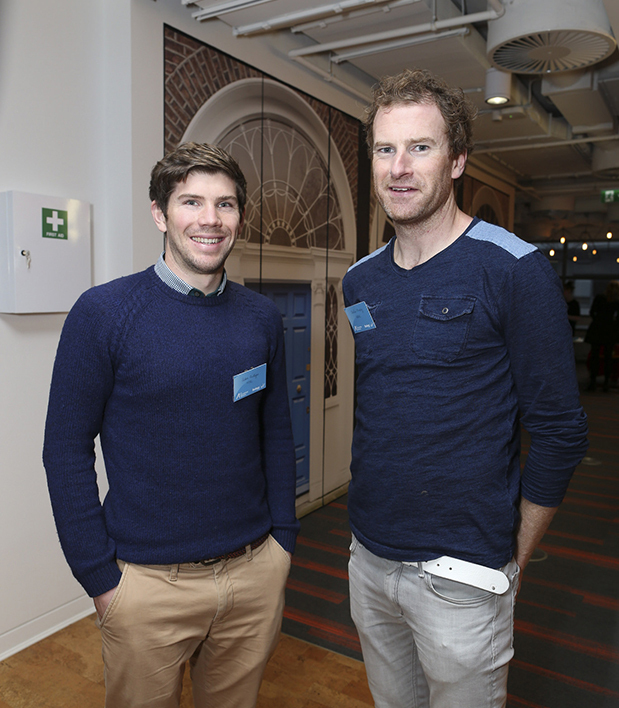 Aidan and Declan join the NDRC Launchpad accelerator and commit to working full time on building ClubZap. ClubZap gets its first paying customer, Ashton Hockey Club in Cork, Ireland. The membership management solution is released, allowing clubs to accept online membership payments and manage all of their members in a single secure place. ClubZap gets the audience vote for best startup at the NDRC Launchpad Investor Day. 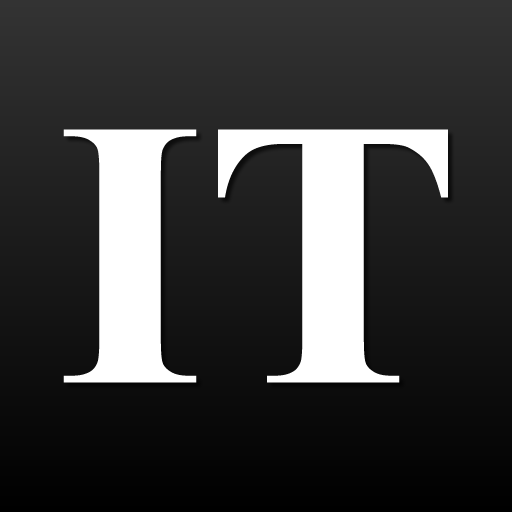 Aidan wins Ireland's Best Young Entrepreneur in the Clare region. ClubZap wins the Local Enterprise, Startup of the Year. Runner up for best idea at Fan Engagement event at Manchester City FC hackathon. Membership processing exceeds €250k. 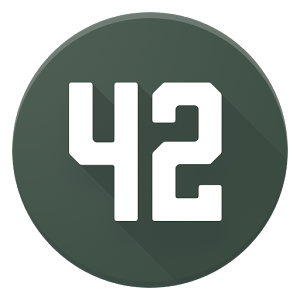 400 Clubs registered on the platform across 11 different sports. Enterprise Ireland invest in ClubZap as part of the CSF programme. 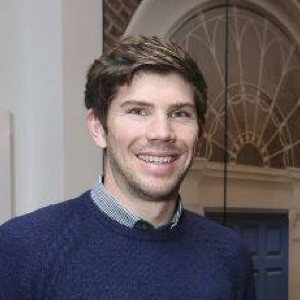 Aidan originally studied engineering at University College Cork and then progressed on to Trinity College where he completed his PhD in 2013. He has been writing code for over ten years and has worked as a freelance web and mobile developer more recently while building ClubZap. He has represented his club and county in hurling and also played Munster senior schools rugby with Ardscoil Ris in Limerick. Declan has worked with mobile operators throughout the world in designing and implementing bespoke telecoms solutions. He holds a BSC in Computer Science from the University of Limerick and has worked for 18 years in the telecoms industry across a number of roles including R&D, Support and Technical Sales. 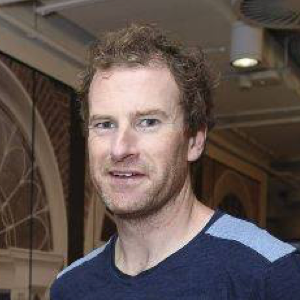 Outside of work he enjoys Triathlon and Adventure racing and, since his retirement from hurling, he continues to help out with coaching in his home club. Ready to use ClubZap assets.